Each of us has our own style and our methods for editing photos. There are a few ways for color grading, and we can do it in different software. I have stumbled upon an interesting video from Eye Stocker for color grading in Photoshop. It uses only Solid Color Adjustment Layers and “Blend If” mode. It was published on April Fool’s Day, but it’s no joke – it works pretty well. Start by opening the image you want to color grade in Photoshop. You will need to make two Solid Color Adjustment Layers – one for the shadows and one for the highlight. Let’s start with the shadows. 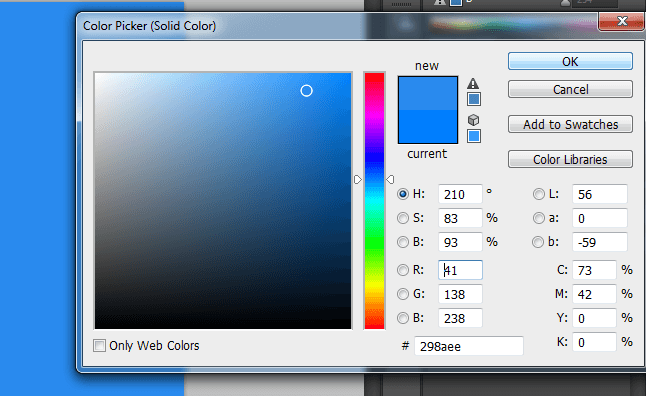 1.Create a Solid Color Adjustment Layer, and pick the color you want in the shadows. In the example from the video, the color for shadows is blue. When you’ve picked out the color, change the blending mode to Soft Light. 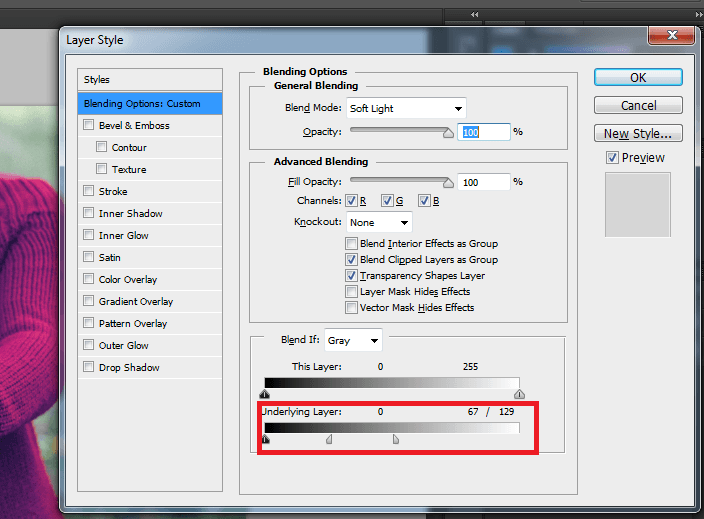 2.When the shadows layer is created, right click on it and choose Blending Options. In the pop-up window, you will focus on the “Blend If” section. 3.In the Blend If section, you will set the blue tone to apply only to the shadows of the underlying layer, as it’s applied to the entire image by default. Pull the slider from highlights towards shadows on the left until you see the clear definition of the shadows. At this moment, you will see that the blue tone applies to the dark areas of the image, but it’s too harsh. To make the transition softer, hold Alt key (Option on Mac) and split the highlights slider, moving it to the right. The process is pretty similar for the highlights, only you choose the different color and reverse the sliders. Before you begin, you can turn off the Shadows layer so you see better where you apply the new Adjustment Layer you are creating for highlights. 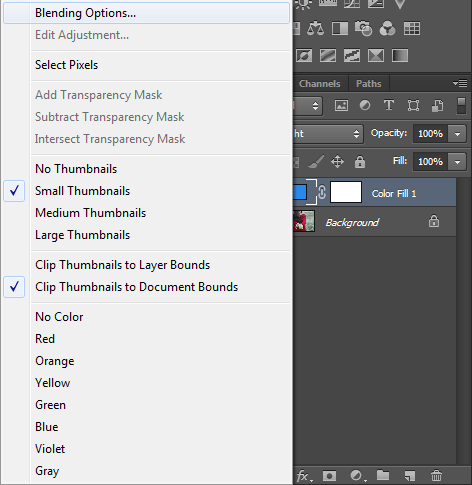 1.Create the second Solid Color Adjustment Layer, and pick the color you want in the highlights. You probably want to use complimentary colors, so if the shadows are blue, pick orange/yellow for the highlights. When you’ve picked out the color, again change the blending mode to Soft Light. The second step is the same as for the shadows. 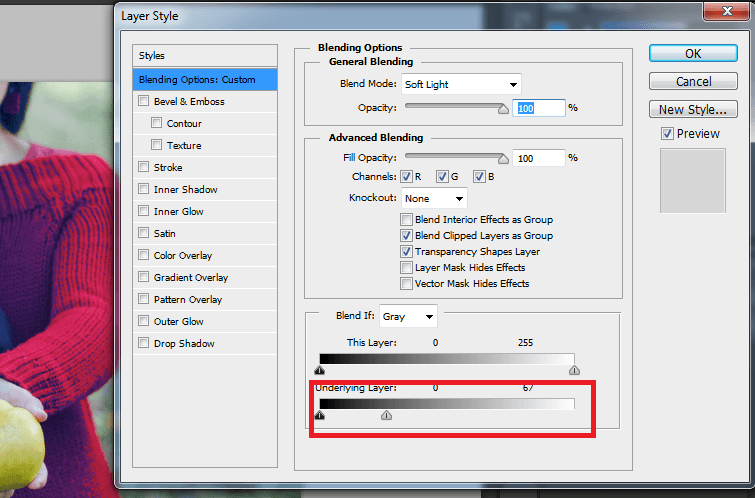 Right click on it and choose Blending Options. In the pop-up window, you will focus on the “Blend If” section again, but this time you’ll adjust the highlights. 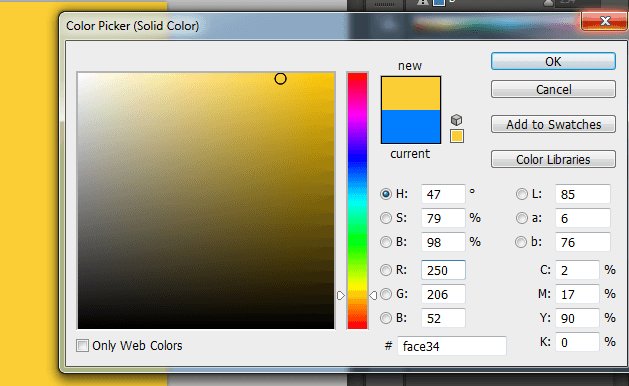 This time, you will drag the slider to the right, because you want to apply the yellow/orange tone to highlights only. When you’ve done this, you need to make the blending softer again by holding Alt/Option key and splitting the slider. Only this time, when you split it, you will pull it to the left. When you’re done with adjusting the layers, you can create a group by selecting both Solid Color layers and pressing Ctrl/Cmd + G. At this point, you will see that the grading is too exaggerated. 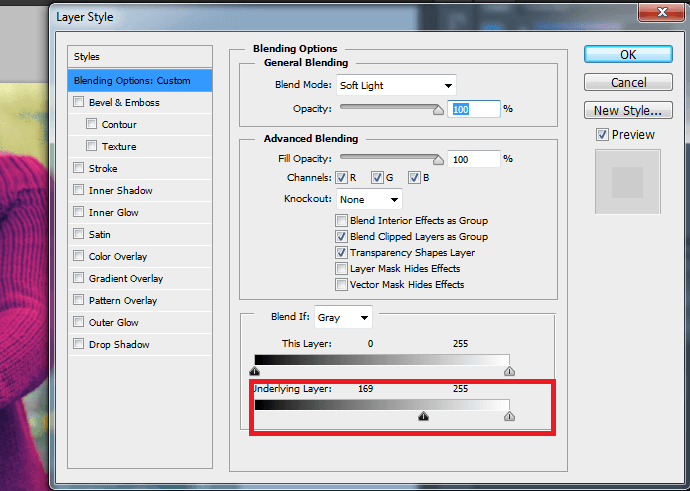 To tone it down, select the group of layers, reduce the opacity to zero and start raising it from there. Starting from zero is a good piece of advice, because if you start from 100 and tone it down, you may still end up with an overly-edited image. 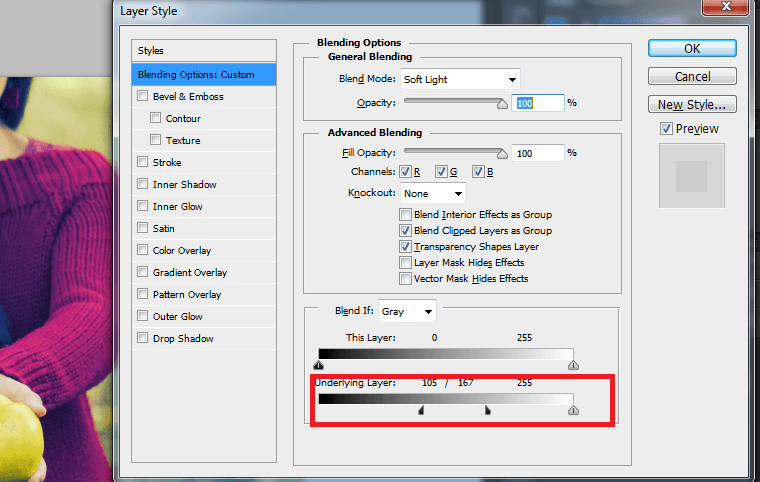 If one of the layers is still too strong, you can select it and tone down its opacity. I usually use Curves or Split Toning in Lightroom for color grading. I never tried this approach before, and I find it pretty interesting. How do you like it? What’s your favorite color grading method? Nice, i’m gonna try this for sure!! Thanks for this Tip! 18 years working with Photoshop and didn’t know that I could SPLIT (AKA “missing the option to”) the *Blend if* sliders pressing the Alt key…. No kidding! The things you learn in the internet. I just love discovering all the little secrets of Photoshop. 🙂 I didn’t know this one either. I used this method for a project. Stumbled onto it entirely by accident. This is the great contribution about how to color grade in Photoshop using only Solid Color Adjustment.